From incentives that encourage initial program participation to rewards for those who've reached healthy goals, our gift card brands are used in programs throughout the healthcare industry. See how we've worked directly with companies to include gift cards in their program. 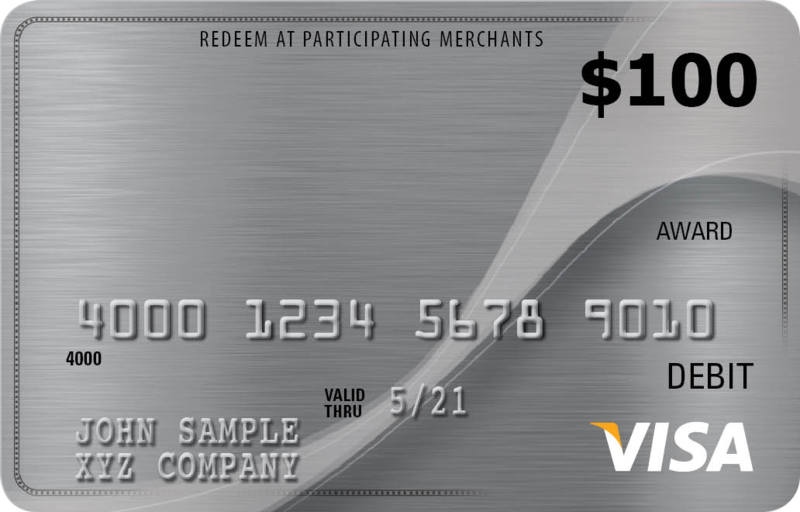 A leading financial corporation used CVS Select® gift cards to engage employees in their wellness program. As new health goals were met, additional funds were reloaded onto gift cards. A health & wellness solution program provider offered CVS Pharmacy® Flu Shot eGift cards to Fortune 100 customers’ employees as part of their corporate wellness program. An ACO offered Medicare members Whole Foods Market® gift cards for partaking in a health nutrition class to learn how to make healthy lifestyle choices and provide nutritional inspiration for behavior change. Join a team of wellness professionals as they discuss the most popular incentives used today, how population and goals affect the incentives you offer, and how to overcome common challenges with the administration process.